Help Mashashimuet Park Build a New Playground! 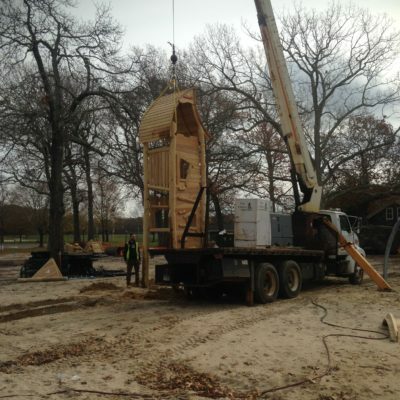 Mashashimuet Park is privately run by the Parks and Recreation Association of Sag Harbor, a 501(c) 3 charity that does not receive funding from any local, town, county or state municipalities. 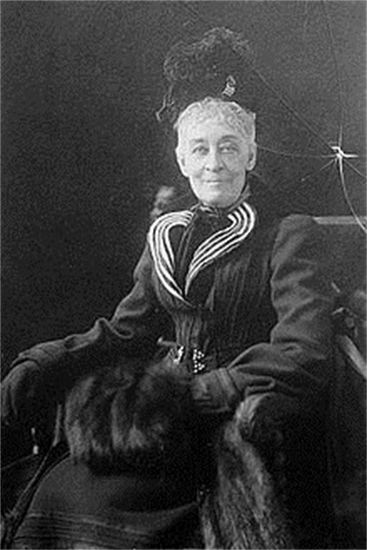 In 1908, Mrs. Russell Sage began the process to create what would later be named Mashashimuet Park for the youth and families of the area. 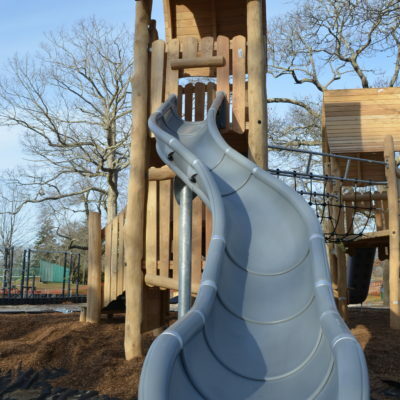 Help Mashashimuet Park build a new playground, designed by the children of Sag Harbor. The objects for which the corporation is formed are exclusively, charitable, benevolent and patriotic, being the mental and physical development and improvement of children and young people as a means of equipping them for good citizenship; the providing of opportunities for wholesome recreation; the ownership, operation and maintenance of parks, playgrounds and recreation buildings, and the carrying on of such other activities as may be helpful to these ends.